Other headlines: Javadekar said reservations will extend to all private institutions from 2019, and two MLAs withdrew support to Karnataka government. 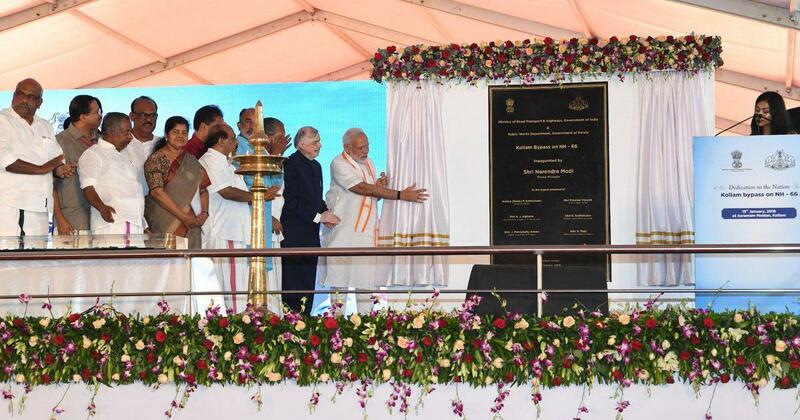 Kerala government’s conduct in Sabarimala row has been ‘most shameful’, says Narendra Modi: The prime minister, who addressed a public meeting in Kollam, also criticised the Congress for changing its stance on the entry of women into the shrine. Reservations will be extended to all private institutions from 2019 academic year, says Javadekar: Nearly 25% seats will be added to ensure the 10% reservation for EWS category does not disturb existing quotas, the Union minister added. Volkswagen fined Rs 171.34 crore by green tribunal panel for causing air pollution in Delhi: The car manufacturer is accused of flouting environmental norms by using a cheat device in its diesel cars that lowered vehicle emissions only during tests. No BJP rath yatra in West Bengal for now, rules Supreme Court: The court said the state government’s apprehension that the rath yatra might lead to violence was not unfounded. Qatar Airways will not invest in Jet Airways as an enemy’s airline holds a stake in it, says CEO: Akbar al-Baker said the airline will be delighted to purchase a stake in IndiGo. India needs a decisive PM, not an unworkable alliance with maverick leadership, says Arun Jaitley: The Union finance minister said India has emerged as a fast-growing economy under Narendra Modi and is expected to do much better in the next year. 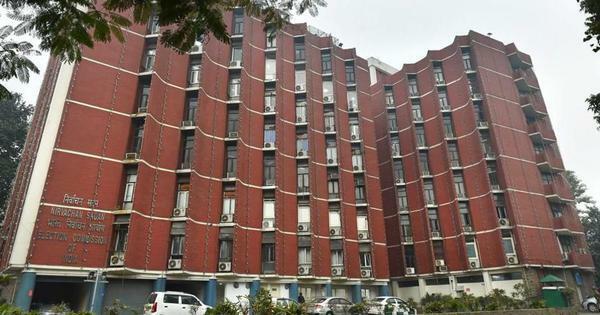 CAG refuses to share audit details of Rafale deal, cites parliamentary privilege rule: The auditor also refused to disclose the details of its correspondence with government departments and political parties. Lahore arts council refutes reports of cancellation of Manto Festival: A few government officials had reportedly opposed the festival, saying the writer’s works are vulgar. Elevation of Justices Khanna and Maheshwari to top court a ‘historical blunder’, says former judge: Justice Kailash Gambhir said the Supreme Court collegium’s decision to supersede almost 32 judges across the country was ‘appalling and outrageous’.